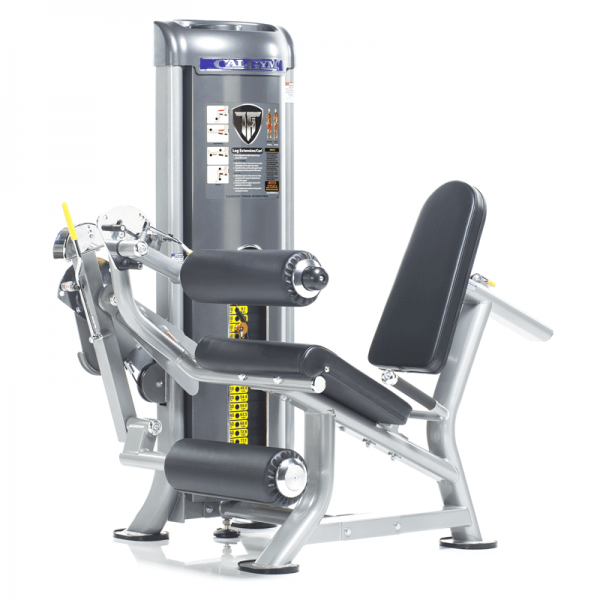 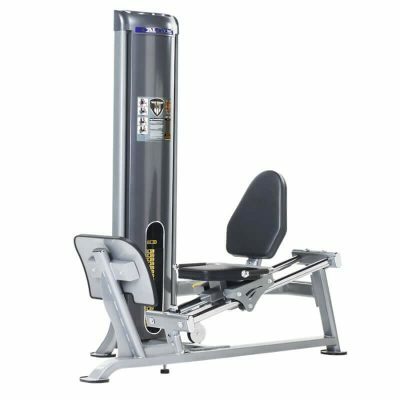 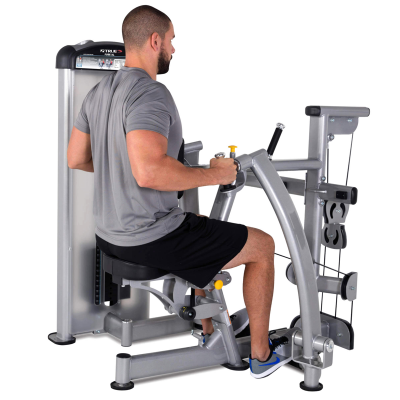 The TuffStuff CalGym Leg Extension / Curl (CG-9514) is a compact, full commercial-quality piece of weight equipment that is manufactured to meet the demands of hotel fitness centers, school weight rooms, apartment building gyms and commercial gyms. 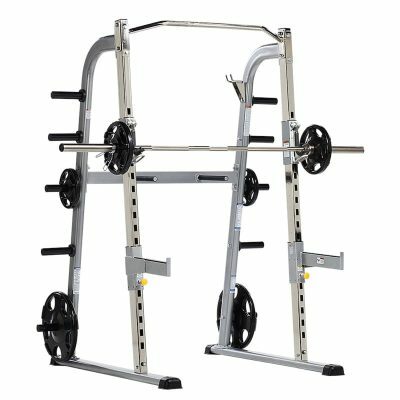 All frame tubing is fabricated from industrial grade 11-gauge steel and then finished with a baked-on platinum silver powder coating. 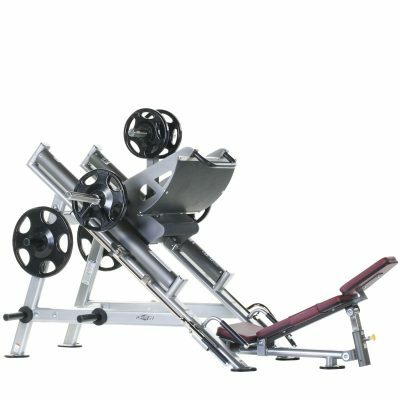 The CalGym Leg Extension / Curl features a powder coat finish in Platinum Sparkle with Charcoal accents which is inherently much more durable than paint, and does well with resisting dings and scratches. 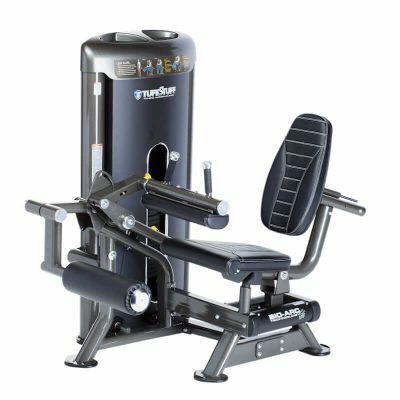 The CalGym Leg Extension / Curl finish colors, upholstery and embroidered wear covers may be personalized (add your logo) to further enhance your company name. 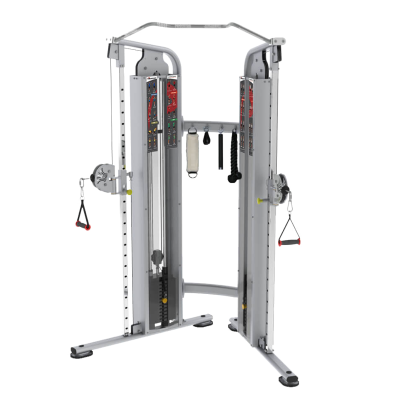 Factory assembly for all CalGym strength equipment is also available. Call Fitness Gallery (1-303-399-1000) to speak with a sales representative for pricing and availability.